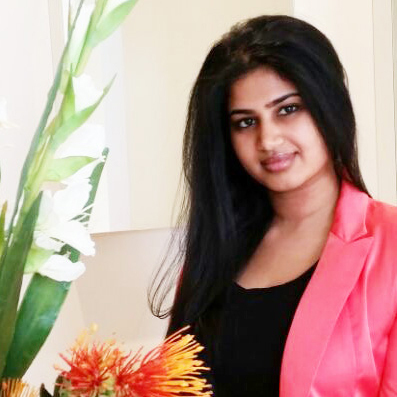 Shilpa is a Senior Interior Designer at DDC Architecture + Interior Design and design writer. Shilpa joined the TEDxSydney family as an event volunteer in 2016, and then moved onto managing volunteers in 2017 and 2018 as she views volunteering as an important aspect of personal growth and community involvement. She has years of volunteering and event management experience from small intimate events to large events with over 40,000 attendees in Australia and overseas and her passion grows larger with each event.